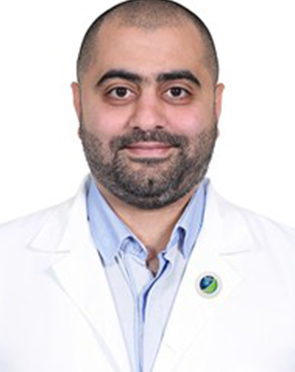 Dr. Naithani is a young and energetic clinical hematologist. He returned from Canada and joined Max Healthcare in 2011. 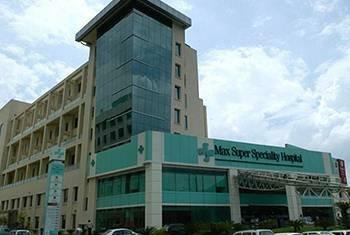 He has set-up the Hematology & Bone marrow transplant program at Max healthcare. He has already performed more than 130 BMTs for various indications. He is deeply into scientific research and has to his credit various scientific publications in National and International Medical Journals. 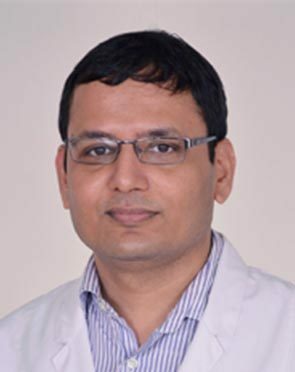 Dr. Naithani is an alumnus of Lady Hardinge Medical College & Kalawati Saran Children's College, and AIIMS of New Delhi from where he has completed MD (Pediatrics) and DM in Clinical Hematology respectively. 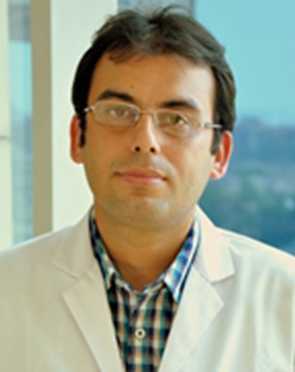 Dr Rahul Bhargava in 2016 became the first Indian doctor to do and popularize stem cell transplant in multiple sclerosis . 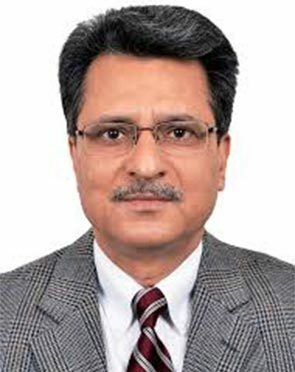 He has been credited of establishing 6 low cost centres across India namely at Sarvodaya hospital , Batra hospital , Action Balaji hospital etc. . He and his team has done 400 + transplants. 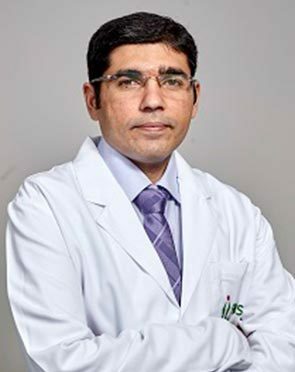 He is known for his excellent outcome in stem cell transplant specially in haploidentical transplant and his vision of first integrated centre of excellence in Haematology , paediatric haematology and stem cell transplant has been full filled at FMRI Gurgaon. Credited for setting up India's First Infinity Linear Accelerator with Volumetric Modulated Arc Therapy (VMAT) and North India's first Integrated Brachytherapy Unit. Recipient of significant awards like the National Education Scholarship, National Excellence Award for Humanitarian work in Cancer treatment and International Health Professional of the Year award for her contribution as a radiation oncologist. Awarded Marquis Who's Who in the World (2009-2010) and Marquis Who's Who in Science and Engineering (2007). 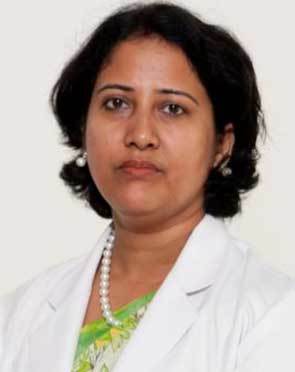 Dr. Nandini C Hazarika is a renowned pediatric oncologist in the region with over 17 years of rich medical experience. She has attained her medical degrees and fellowships from recognized national medical institutions. 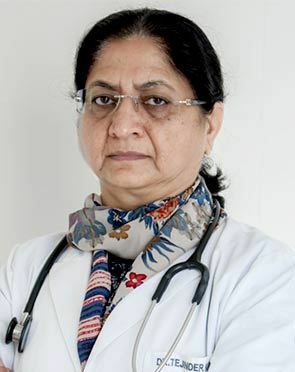 Dr. Nandini is a sough-after name in the field of pediatric oncology and Bone Marrow Transplant, and has performed 50 BMT transplants and numerous hematological procedures on children. She is considered an expert in the procedures of hemato-oncology, treatment of retinoblastoma, neuroblastoma, bone-marrow transplant, soft tissue sarcomas, hematological and solid pediatric malignancies. 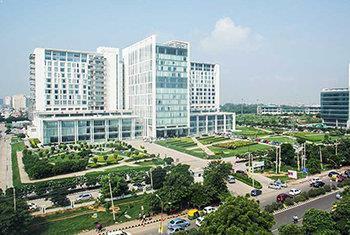 Dr Aniruddha Dayama in 2015 led the efforts to get NMDP, USA approval for one of the leading hospitals in Gurgaon. He and his team have popularised autologous transplants in multiple sclerosis . The team has been credited for establishing six low cost centres across North India namely at Sarvodaya hospital, Batra hospital, Action Balaji hospital etc. His expertise is in integrated haematology ? benign and malignant with combined paediatric and adult services. 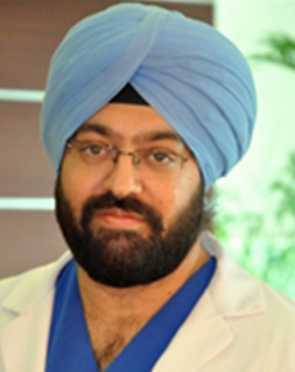 Dr. Vinay Gaikwad was initially trained (MBBS and MS, General Surgery) from the well-reputed Christian Medical College and Hospital, Ludhiana. 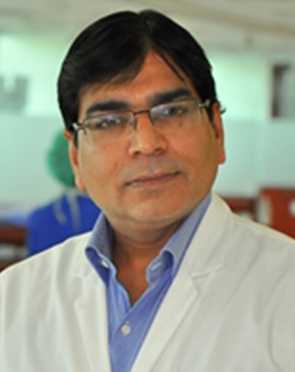 Pursuing his interest, he underwent specialized training in advanced hepatobiliary surgery at Sir Ganga Ram Hospital, New Delhi. He also undertook a fellowship in minimal access (laparoscopic) surgery. 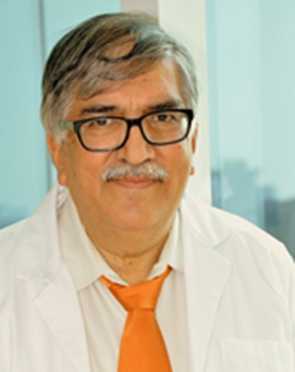 During his tenure as Associate Professor, he undertook a 2-year fellowship at Tata Memorial Centre, Mumbai, where he gained exclusive expertise in GI and HPB Surgical Oncology. 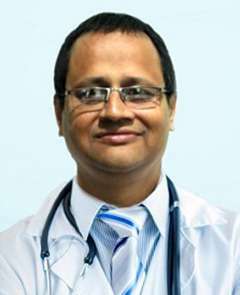 Dr. Sachin Jadhav, a Consultant in Clinical Haematology & BMT Physician was trained at Christian Medical College, Vellore where he had 6 years of experience in managing patients with haematologic disorders. He had the opportunity to be part of the center in Vellore that did about 100 stem cell transplants in a year. 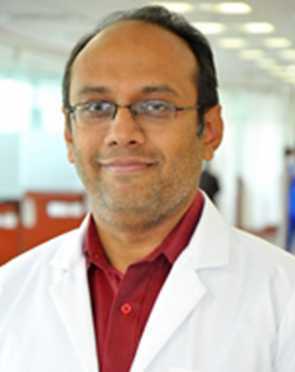 Besides autologous and allogeneic stem cell transplantation, Dr. Jadhav has had extensive training and experience in managing patients with both benign and malignant hematological disorders. Distinctions grade in the Maharashtra State Secondary School Certificate examination. Distinctions grade in the Maharashtra State Higher Secondary School Certificate examination. Won the College level 11th Paediatric Quiz of the Indian Association of Paediatrics in 1998. 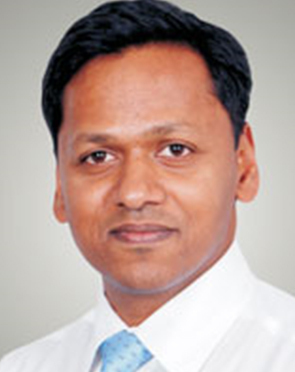 Dr. Subodh Chandra Pande has rich clinical and teaching experience in Radiation Oncology. 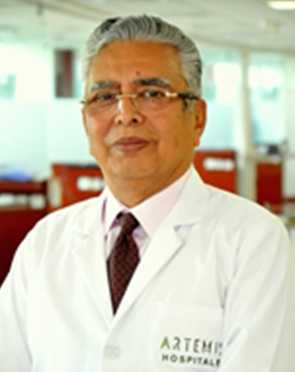 After obtaining MD in Radiotherapy from AIIMS in 1977, he served at the Tata Memorial Hospital (Mumbai) where he was involved in establishing its Neuro-oncology and Paediatric Oncology services. He then moved to the Indraprastha Apollo Hospitals in New Delhi in 1997 and helped upgrade its Stereotactic Radiotherapy facility. He also developed a modern radiation oncology department. 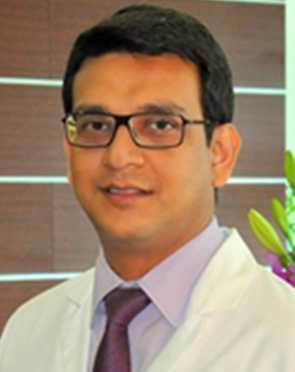 Dr. Deepak Jha is an MBBS Graduate from the prestigious Maulana Azad Medical College, New Delhi and completed his general surgery training from Nair Hospital, Mumbai. 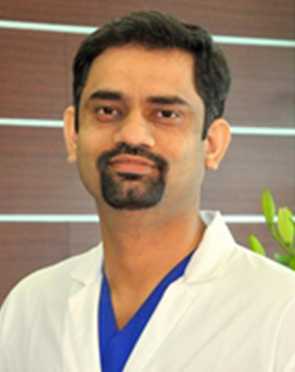 He received his training in surgical oncology from Institute Rotary Cancer Hospital (IRCH), AIIMS. 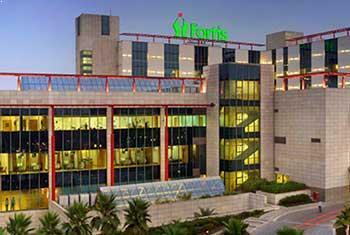 He has been previously associated with Rajiv Gandhi Cancer hospital & Sir Ganga Ram Hospital. Publications in European Journal of Cancer, Oral Oncology, European Journal of Surgical Oncology, Orbit, Journal of Cancer Research & Therapeutics, Indian Journal of Surgical Oncology, etc. Dr. Mandeep S. Malhotra, is specialized in post mastectomy Breast Reconstruction and Breast Oncoplasty from St Andrews Hospital, Chelmsford, UK. 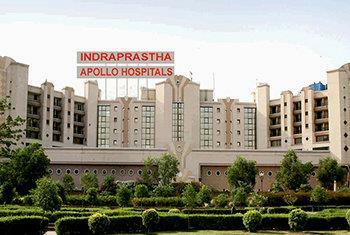 He had also worked as a Fellow in department of GI & Minimal Access surgery at BMHRC, Bhopal. 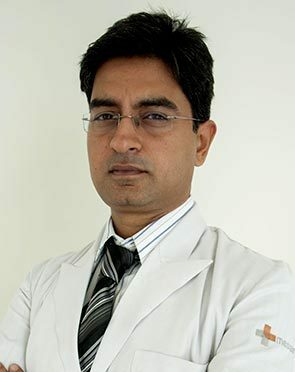 Dr. Pranay Taori is a Specialist Medical Oncologist with an experience of over 18 years in the field of Cancer after having worked at reputed cancer institute's in India such as RST Regional Cancer Hospital Nagpur, Tata Memorial Centre in Mumbai, Kidwai Memorial Institute of Medical Oncology Bangalore and Adyar Cancer Institute - Regional Cancer Centre Chennai.His expertise lies in the area of Chemotherapy in the solid tumor, Hematology-oncology, and Paediatric cancers. 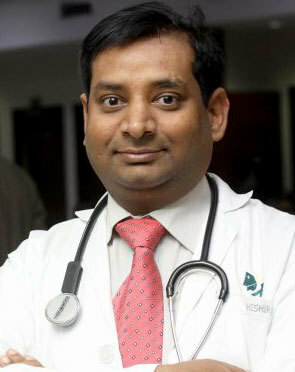 He is also trained in bone marrow transplant procedures at Adyar Cancer Hospital. 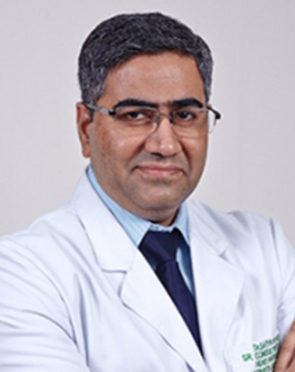 Rakesh Chopra is Director Medical Oncology & Haematology at Artemis Hospitals. A nationally and internationally renowned Medical Oncologist, Dr. Rakesh Chopra is one of the pioneers of Medical Oncology in India. 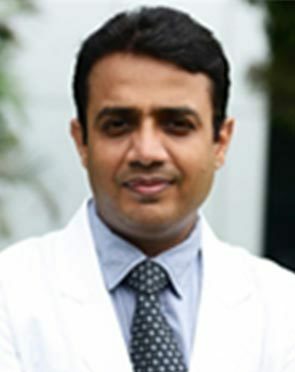 He received his undergraduate degree from Delhi University, a post graduate degree in Medicine from the Armed Forces Medical College, Pune, India and his Oncology training from leading institutions The Tata Memorial Hospital Mumbai, Memorial Sloan Kettering Institute, New York and the Jewish Long Island Hospital, New York. Successfully performed more than 150 Hematopoietic stem cell Transplants (BMT). 40% of which was allergenic including Haplo-identical and antigen mismatch transplants. The Allogenic Bone Marrow Transplant doctor typically first sees the results of the tests ordered to assess the overall health of the patient. Based on the initial assessment, the doctor would prepare a treatment plan tailored according to the individualized needs of the patients. The treatment plan for Allogenic Bone Marrow Transplant, its alternative options, the pros and cons associated with each option and the treatment cost is thoroughly discussed with the patient to seek their approval. Once the patient gives his or her consent, the Allogenic Bone Marrow Transplant surgeon addresses his team members and shares the details of the case with them. The team members prepare for Allogenic Bone Marrow Transplant and share a scheduled date of the procedure with the patient. The patient is advised to follow a few instructions as given by the Allogenic Bone Marrow Transplant surgeon. In addition, the Allogenic Bone Marrow Transplant hospital initiates the formalities and informs the patient about the estimated cost. The patient is accordingly required to submit documents for any insurance claim approval. What is the Allogenic Bone Marrow Transplant surgeon responsible for? The surgeon is responsible for the preoperative diagnosis of the Allogenic Bone Marrow Transplant patient, for performing the operation, and for providing the patient with postoperative surgical care and treatment. The surgeon is worked as the leader of the Allogenic Bone Marrow Transplant surgical team.